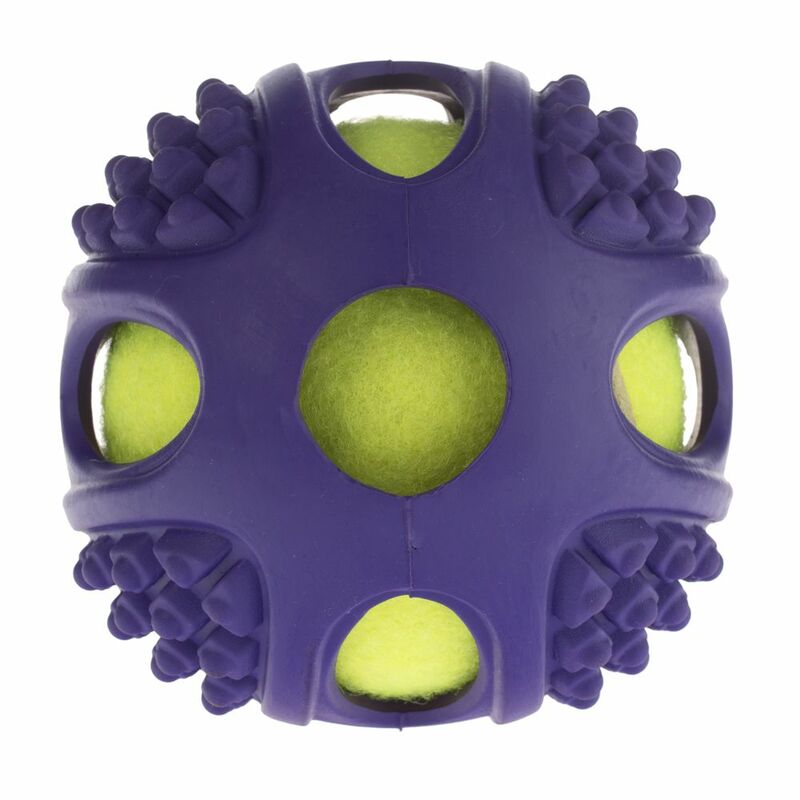 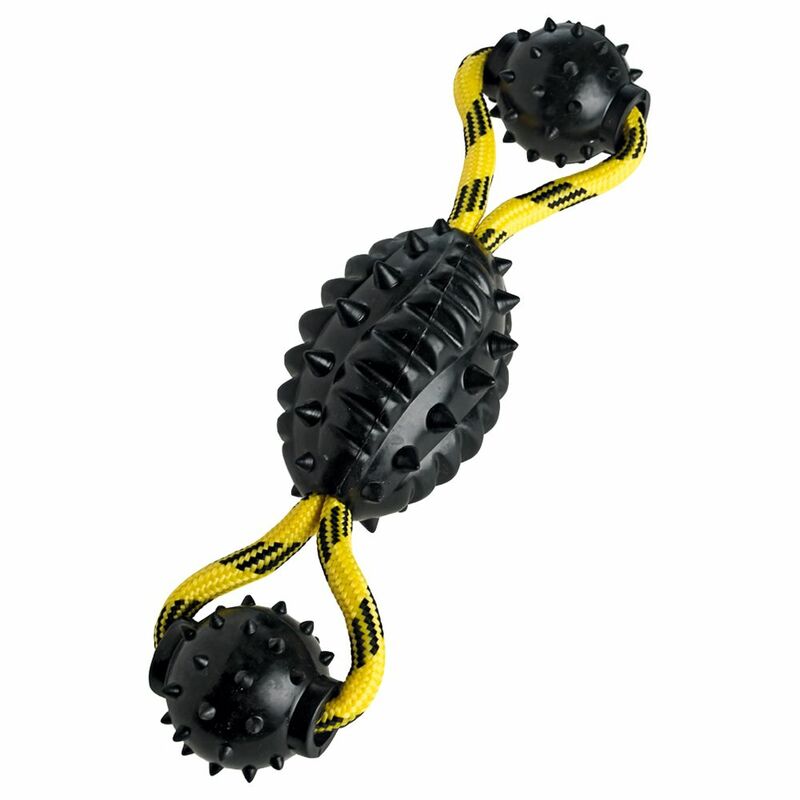 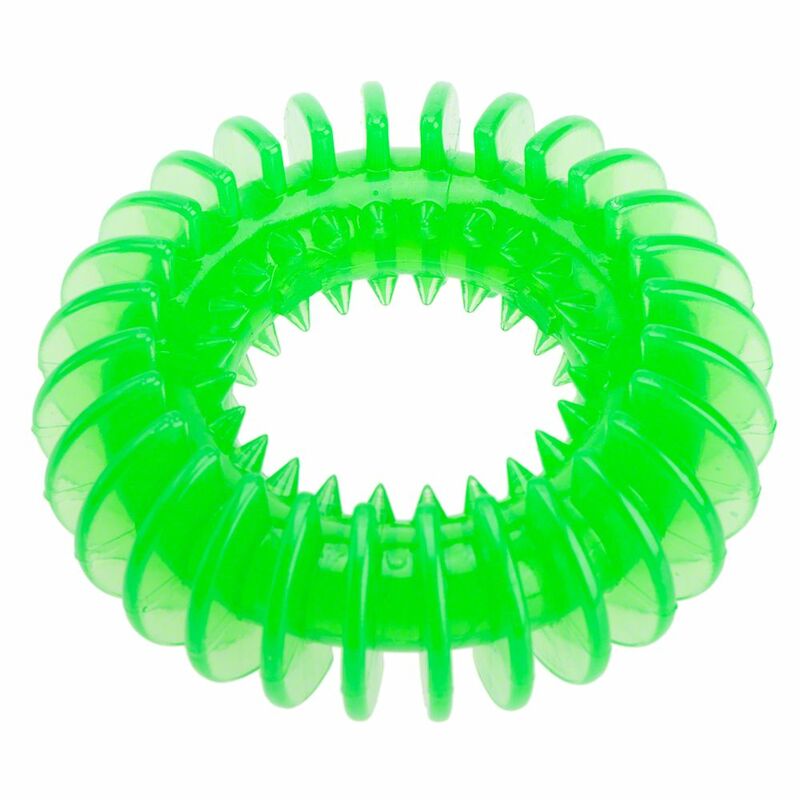 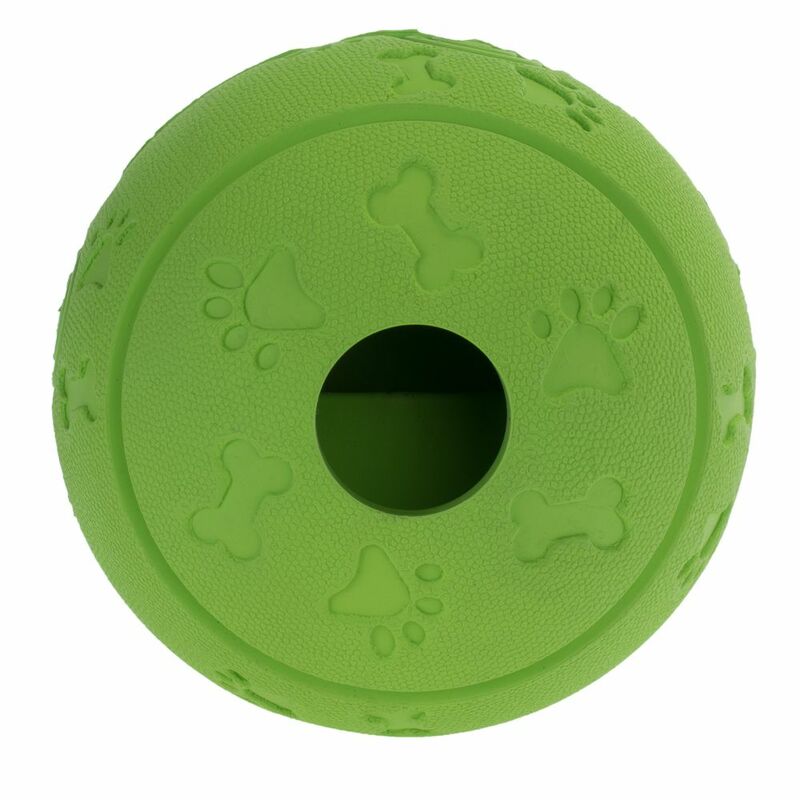 The Happy Pet Grubber Interactive Football is a durable dog toy that not only provides hours of fun but also cleans your dog�s teeth and massages their gums. 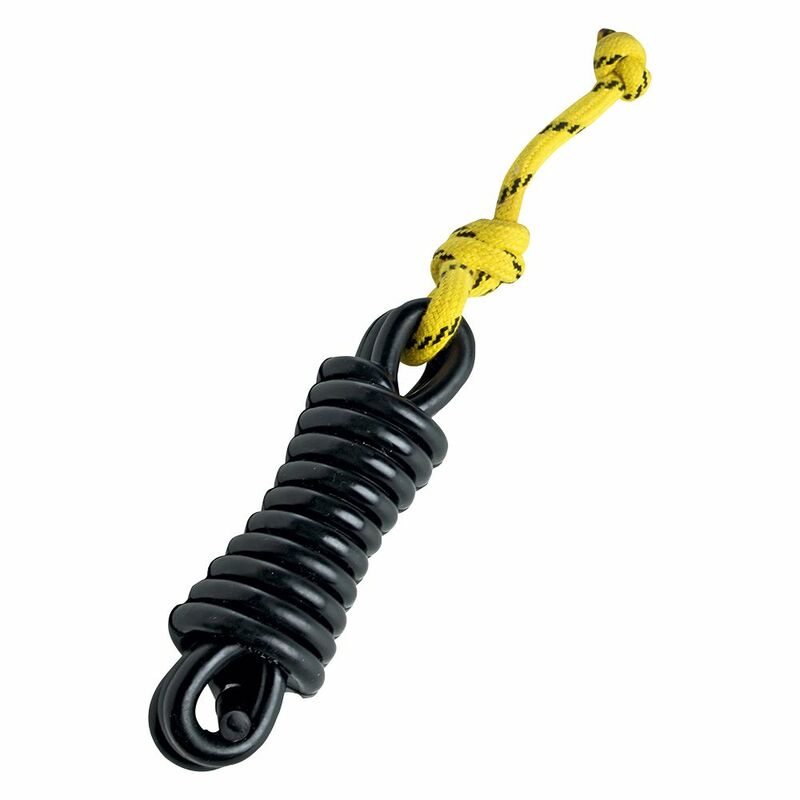 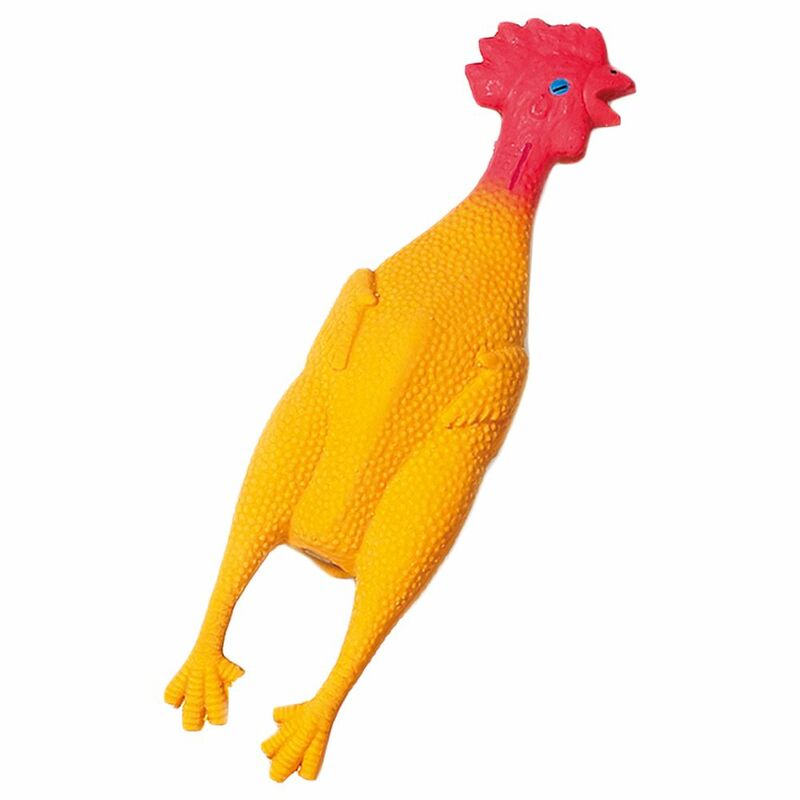 Just because your dog doesn't love to bath it doesnt mean that it will not love a Vinyl Duck Dog Toy. 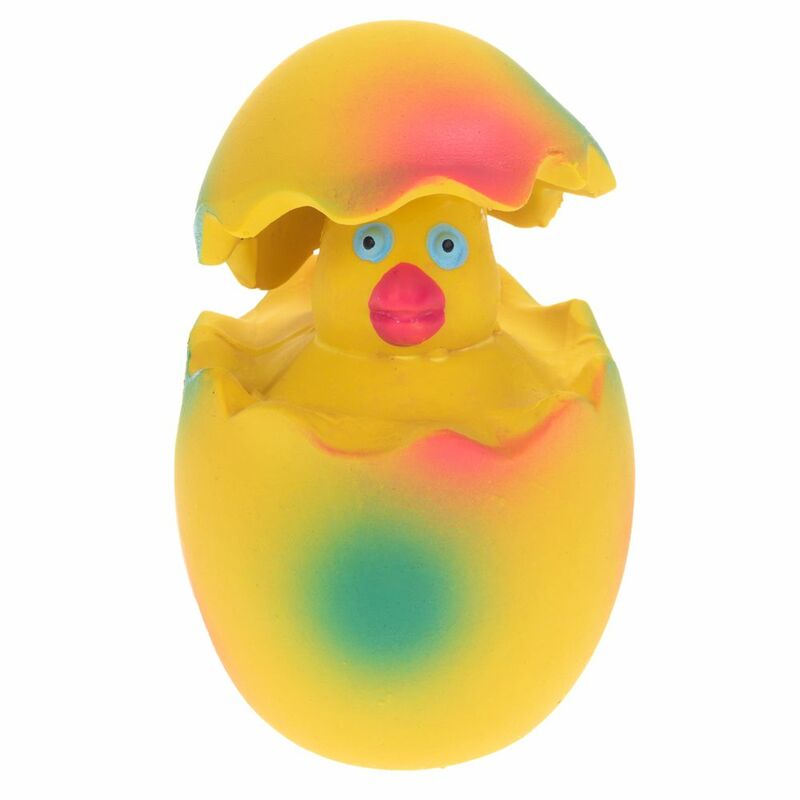 These bright and funky ducks will make great toys for you and your dog to play with!